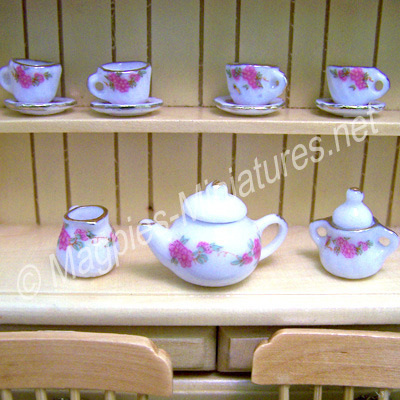 Comprises of tea pot, 4 cups and saucers, with matching sugar bowl and milk jug. 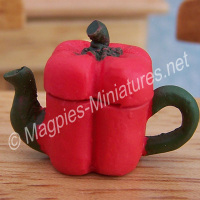 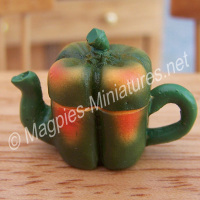 Available (while stocks last) filled or empty - "filled" tea sets have resin fillings, specifically coloured to give another realistic element to your scenes. 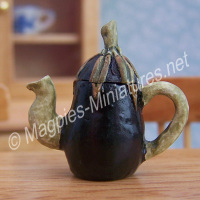 We also offer a tea set filling service, if you already own your ceramic pieces, but wish to have them filled by us. 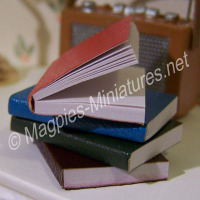 Please see the manu above for more information.